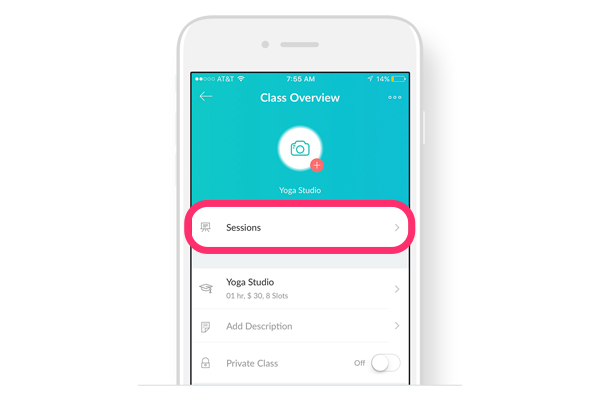 Book classes, create sessions, and manage class attendees on iOS or Android. 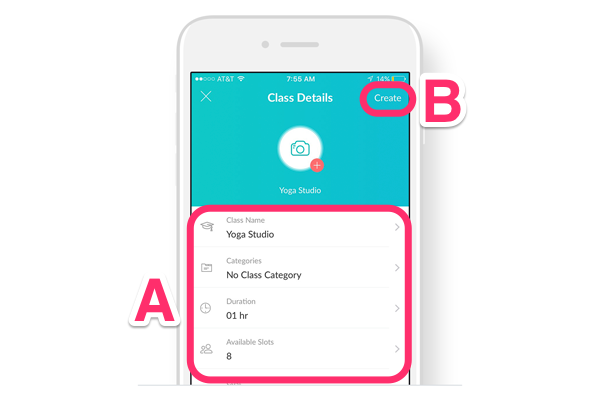 Setmore makes booking classes on your smartphone easy. First you’ll create the class, and then add sessions to it. 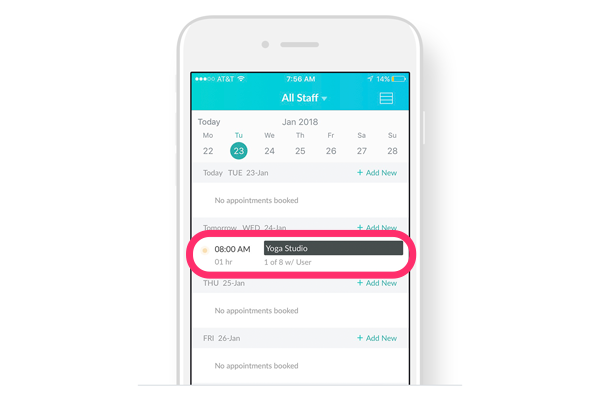 Sessions have a specific date and time, and it’s where you will enroll clients to attend the class. 3. Enter details for Class Name, Duration, Cost, Available Seats, Description, and Categories (if applicable). When you’re finished, tap “Create” in the top right. 3. 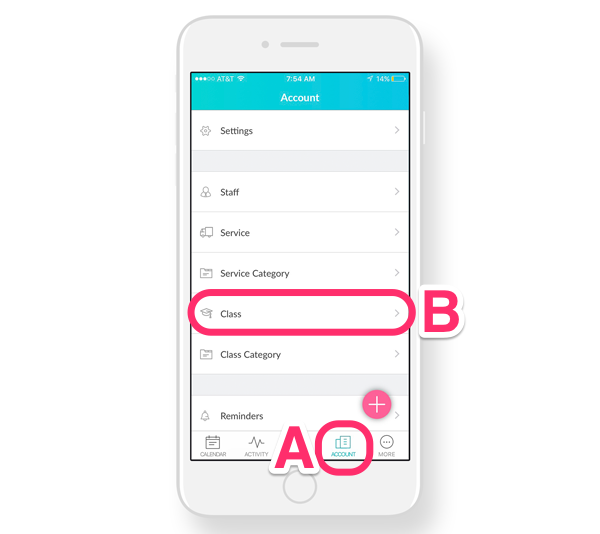 Select a service provider and a start time, then tap “Next” in the top right. 4. You will see an overview of the session details. If everything looks good, tap “Create” in the top right. 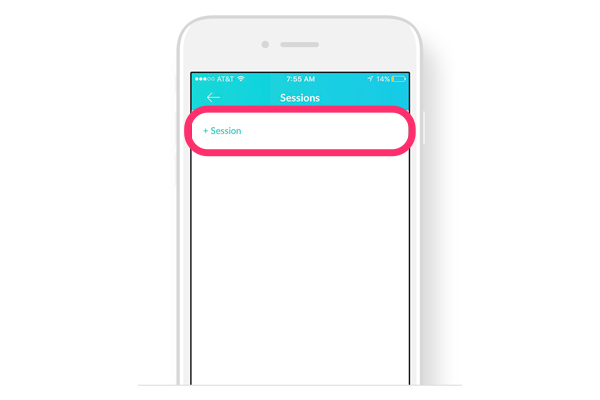 After you have created the session, you may add attendees by tapping +Attendee in the middle right of the screen. 2. Here you will see a list of your existing classes. 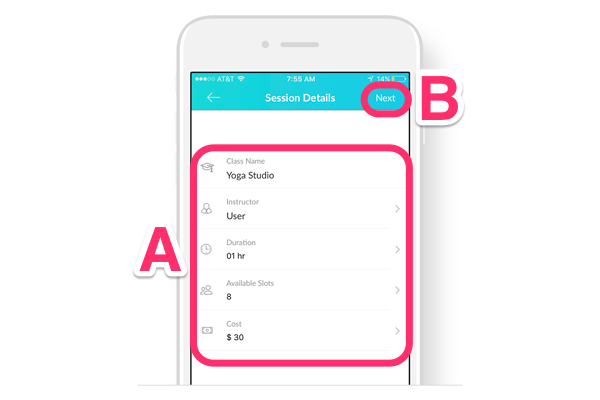 Tap a class to open the details menu and look at the available sessions for the class. 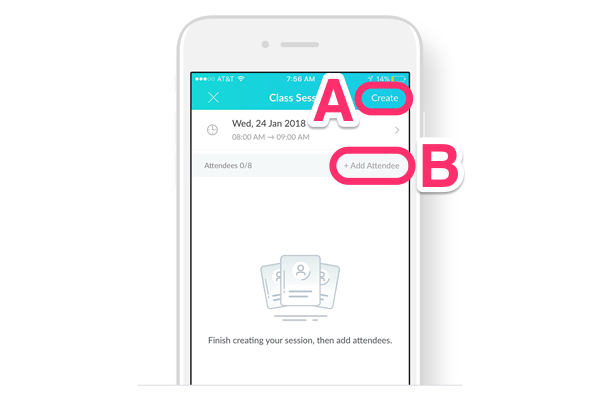 From the Calendar tab, class sessions are represented by a dark grey bar on your schedule. 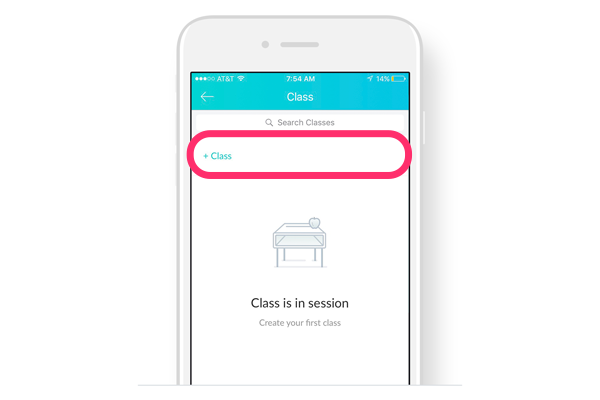 Tap the class session to open the details menu, where you can add, edit, or remove attendees.